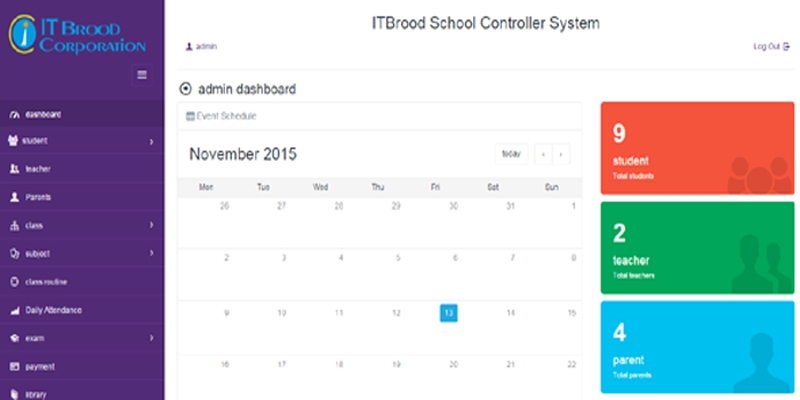 school management erp system for school and colleges. yearly and regular based school erp system buy form here. Student teacher and admin chat and private message facility.